We recently talked about Temple of the Dog here on the blog, so it's only fitting that we talk a little bit about Mother Love Bone. 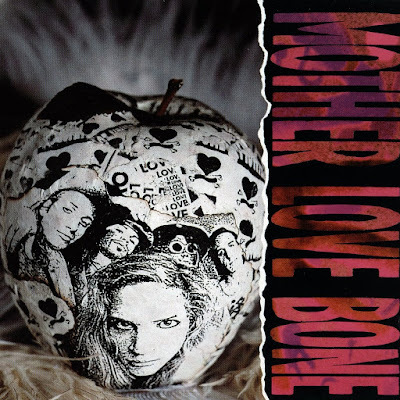 Mother Love Bone was established in 1988 by ex-Green River members Jeff Ament, Bruce Fairweather and Stone Gossard, ex-Malfunkshun frontman Andrew Wood and ex-Ten Minute Warning and Skin Yard drummer Greg Gilmore. Initially, the group was formed in 1987 out of the cover band Lords of the Wasteland which featured Wood, Gossard, Ament and Malfunkshun drummer Regan Hagar. By early 1988 the band had added Fairweather, replaced Hagar with drummer Greg Gilmore and changed its name to Mother Love Bone. In November 1988, the band signed to PolyGram subsidiary Polydor/Stardog and quickly set about recording their debut EP. As part of its contract PolyGram also created the Stardog Records imprint exclusively for the band. In March 1989, the group issued its debut EP, Shine, becoming the first of the new crop of Seattle bands to have a release on a major label. The record sold well and rapidly increased the hype surrounding the band. John Book of AllMusic said the "record contributed to the buzz about the Seattle music scene." In late 1989, the group returned to the studio (this time in Sausalito, California) to record its debut album, Apple. Despite some initial difficulties, the record was on time for its projected March 1990 release. 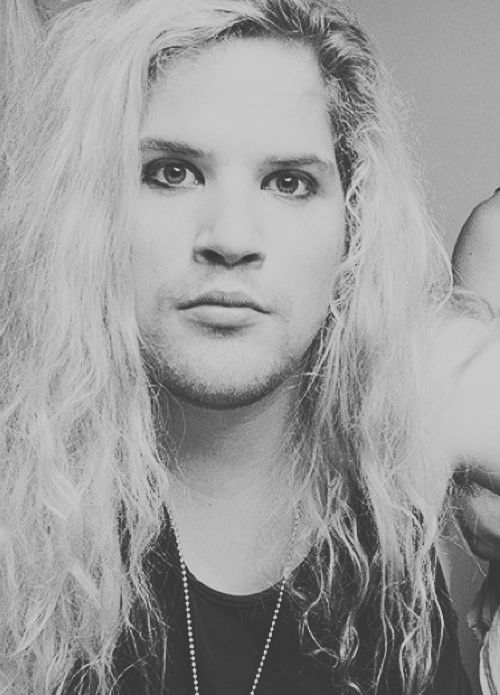 Only days before Apple was slated to be released, however, frontman Andrew Wood, who had a long history with drug problems, overdosed on heroin and was left braindead. After spending two days in the hospital on life support to allow friends and family to say goodbye, Wood died, effectively bringing the group to an end. The album would see release later that year on July 19, 1990. 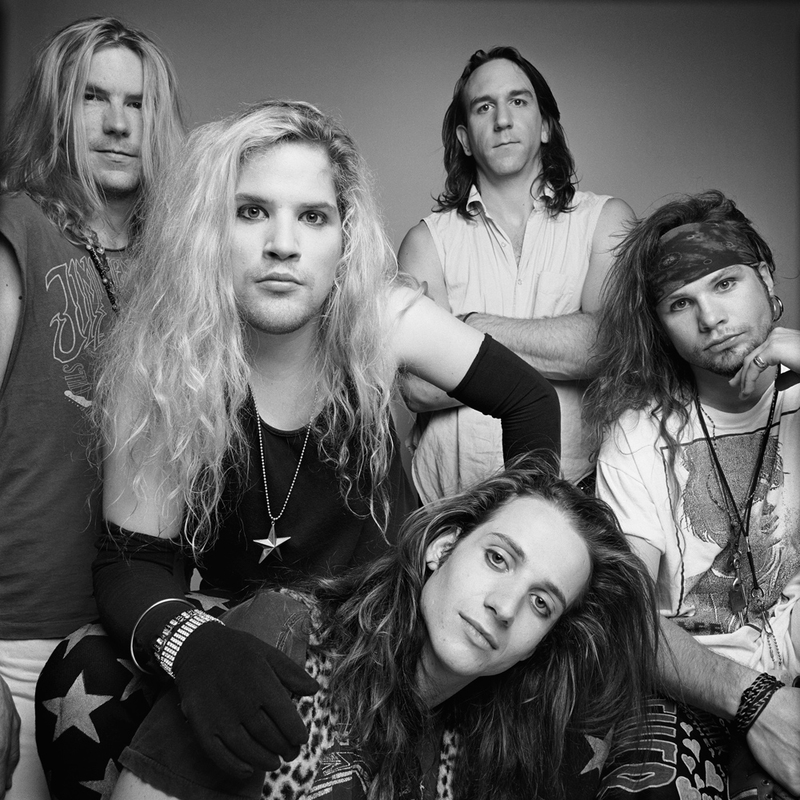 As well as being influential to grunge, Mother Love Bone are also considered early pioneers in the alternative metal genre. Former bassist for Breaking Benjamin, Mark Klepaski, formed a band named after the Mother Love Bone song, "Stardog Champion," in 2012. In the months following Wood's death, Gossard and Ament would be approached by Soundgarden frontman Chris Cornell (who had been Wood's roommate), and asked if they would be interested in recording a single containing two songs he had written in tribute to Wood. The project turned into an entire album and the group took the name Temple of the Dog, a reference to a line in the lyrics of the Mother Love Bone song, "Man of Golden Words." Gossard and Ament would then join Eddie Vedder and Mike McCready to form Pearl Jam, one of the most commercially successful and critically acclaimed rock bands of the 1990s. Fairweather initially remained inactive but later joined Seattle based psychedelic rock band Love Battery, replacing Tommy Simpson on bass in 1992. 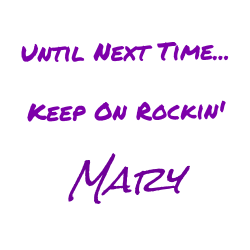 He played on two of the band's albums and many of its tours before leaving that band as well and dropping off the radar. In 2006, he resurfaced in The Press Corps, with Garrett Shavlik (The Fluid) and Dan Peters (Mudhoney). Gilmore's profile also dropped significantly following Mother Love Bone's demise. Between 1992 and 1994, he drummed with the band Chubby Children, reuniting with former bandmates from 1982–1985, Brian Fox and Garth Brandenburg. Out of the band came a handful of shows and unreleased recordings. He also participated in the reunion of his former band Ten Minute Warning in 1998, and was credited with providing 'inspiration' for the song "Never the Machine Forever" (credited as being written by Kim Thayil) on Soundgarden's studio album, 1996's Down on the Upside. The song initially came out of a jam session Thayil had with Gilmore. 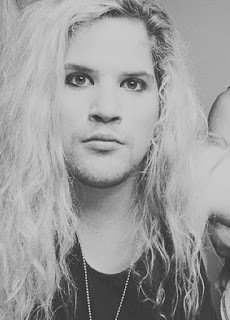 In April 2011, Kevin Wood (Andrew Wood's brother) teamed up with hard rock band Lace Weeper to record Mother Love Bone's "Crown of Thorns" as a tribute to Andy's 21 years passing. The single was released on Kevin's Wammybox Records.